This time of year has everyone out in their yard adding special touches and making lists of special projects! 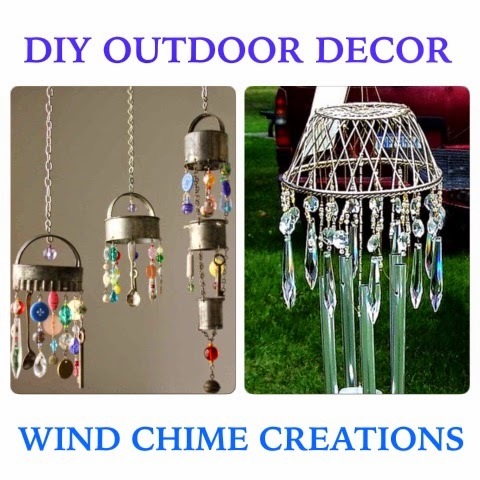 I’ve come across so many lovely handmade ideas for wind chimes and outdoor decor that I just had to share!!! 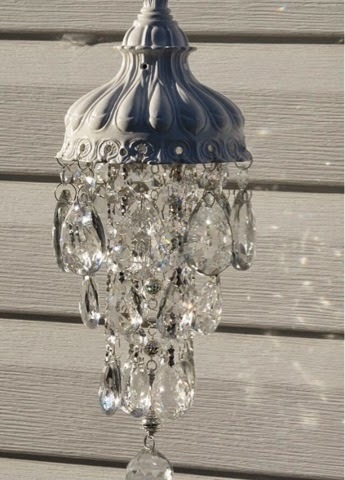 So here is the most recent thing added to my outdoor project list!! I really loved the below concept. 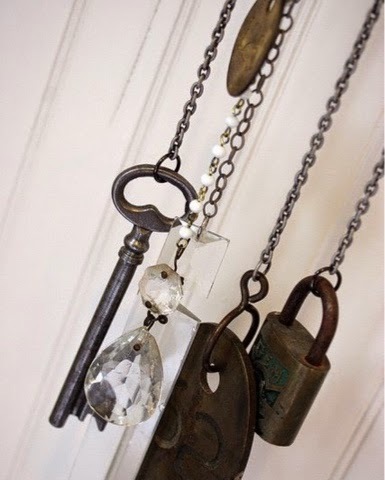 Take antique pieces and attaches beads, utensils, small antiques and objects that reflect you and your likes! Beautiful and one of a kind! 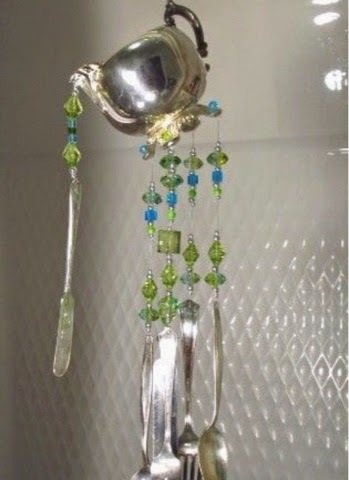 I also love the utensil chimes and decorative pieces! Really best reuse of these items and so fun! 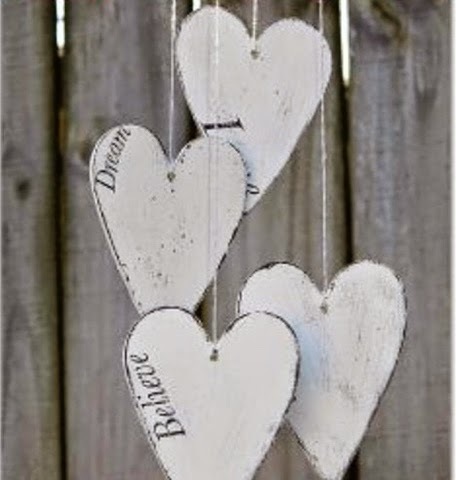 The reality is that if you enjoy home projects and DIY art then these are not difficult and just really unique and fun! Also, just to buy these already complete they are pretty expensive. Try your hand at creating your own. Then time spent makes it special! If you don’t have the time though, which happens to us all, then definitely wonder in to your local craft and decor stores for some beautiful pieces already complete and ready to enjoy! 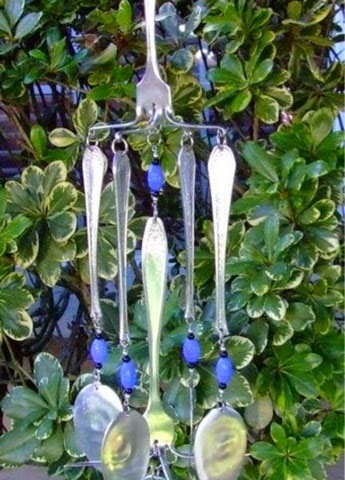 Another chime that beautifully displays unique antique pieces, or duplications of them. Love, love this one! 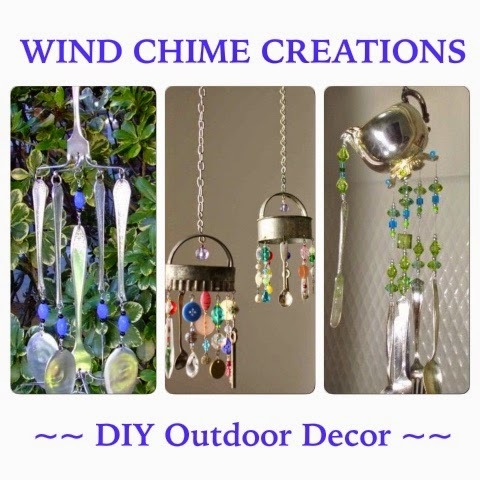 This really shows how you can take any okect and repurpose it for a chime. Be totally open minded. If you like the look of something upright, upside down, or sideways then make it happens. Use a steamer basket from kitchen, a metal wire basket for fruits, and the list goes on. Flip it upside down and add your attachment to hang the finished piece. 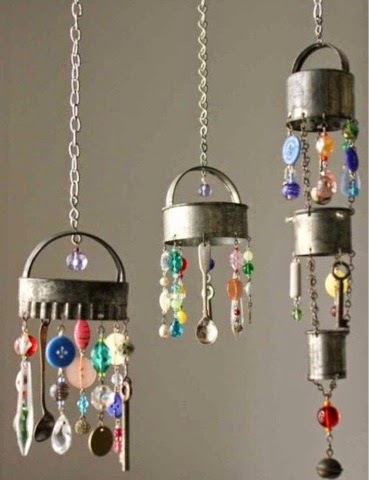 Then add anything that clangs with a noise you think is pretty and add pieces that reflect your surrounding, personality, etc! I really liked the concept of the below piece, but in my mind I would want to add children’s handprints and seal them or special sayings that my family enjoys, my kids art on each piece, or all of us painting them together and adding special details! Here is another I loved! I just keep seeing so many beautiful ideas!!!! 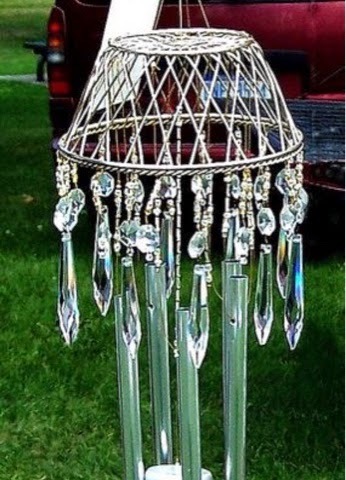 I really want to add this piece to my collection too! Thanks for visiting!!!! Share some of your beautiful creations and ideas with us!! Love seeing the ideas and special pieces! !